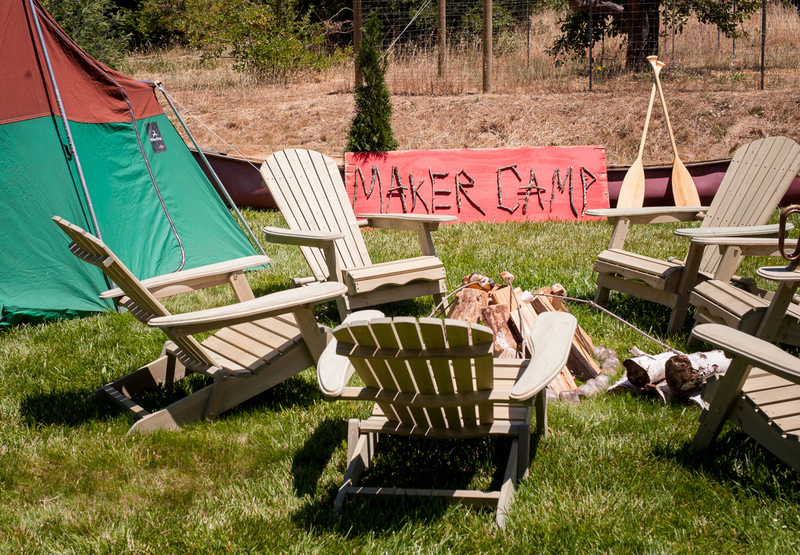 Our second annual Maker Camp kicks off July 8. The virtual summer camp for teens runs for six weeks on Google+ and is loaded with great projects, maker interviews, field trips, and fun. Last year we hosted campers from around the world for 30 days of projects which they then could share with other campers via Google+. This year features all new projects and maker adventures from MAKE magazine. New for this year is our maker affiliate program. 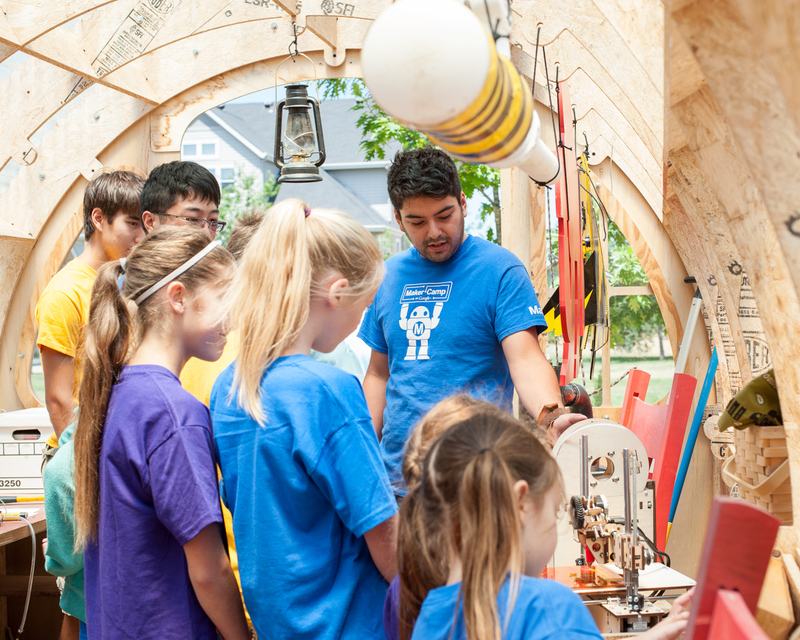 Campers can seek out Maker Camp affiliate sites in their local communities (libraries, makerspaces, schools, museums) where they can join their peers and participate in Maker Camp at a physical location. MAKE will provide affiliates with a “playbook” with suggested weekly curricula and materials lists to complete the recommended projects. Affiliates also get other freebies like posters, postcards, t-shirts, stickers, and buttons. The Maker Camp website will include a mapping tool to help campers find local affiliates in their community. As Maker Camp nears, camp director Em Mota shows future campers around the broadcast facilities. To become a Maker Camp affiliate please go here.